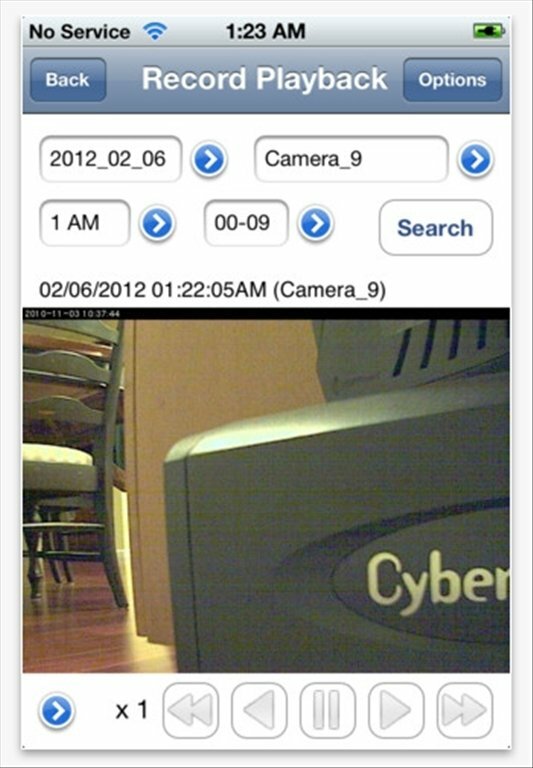 IP Cam Viewer is a tool to monitor all kinds of cameras. 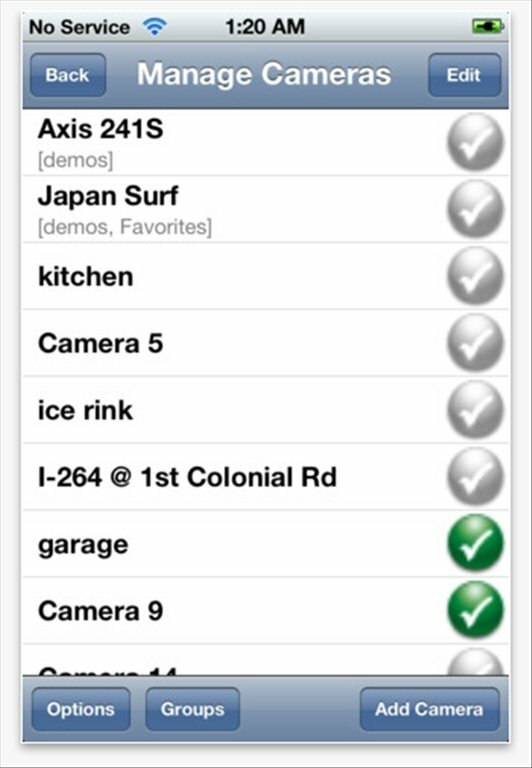 If you use a camera to control what happens in your house or anywhere else, you will be able to view its images directly on your iPhone or iPad. IP Cam Viewer has been awarded as the best application for this purpose. 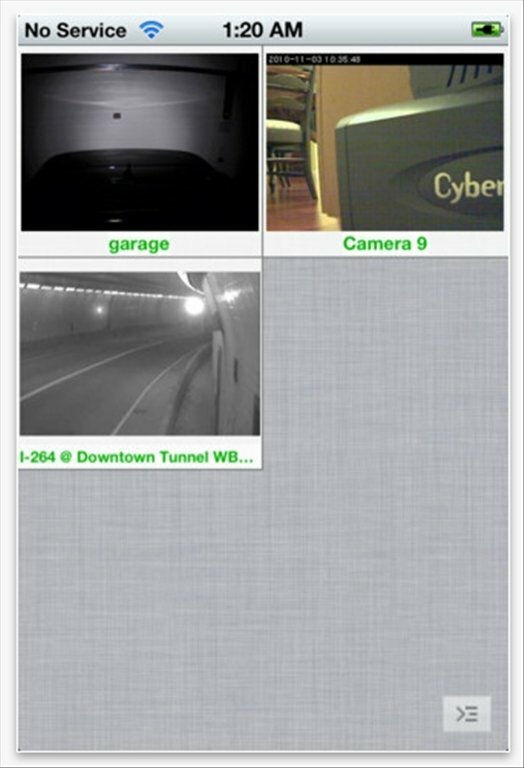 Control your security cameras from iOS. RTSP support (Real Time Streaming Monitor). Compatible with a large amount of makes. If you have a security system, IP Cam Viewer will allow you to view what happens through their lenses directly on your portable device. Improve the security and control anything that happens while you aren't there, thanks to IP Cam Viewer.